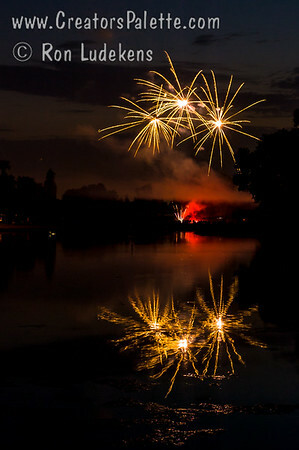 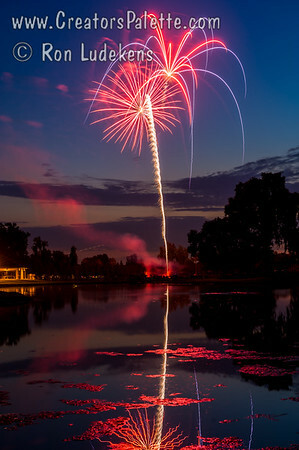 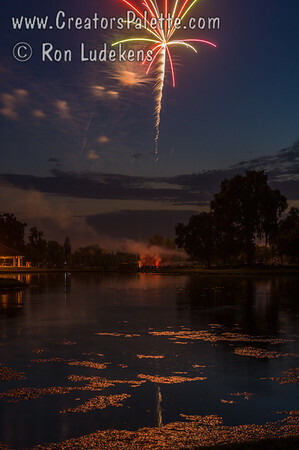 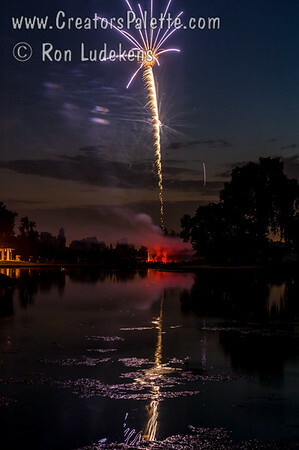 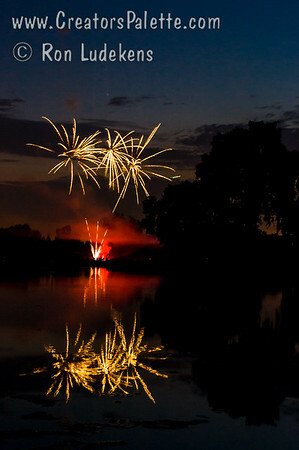 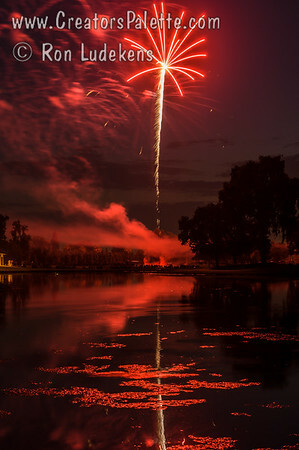 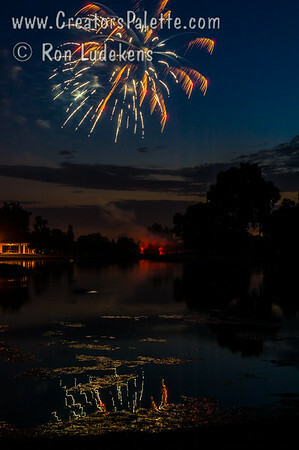 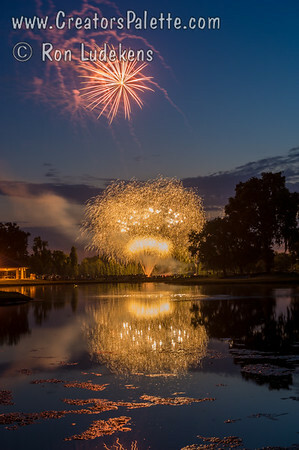 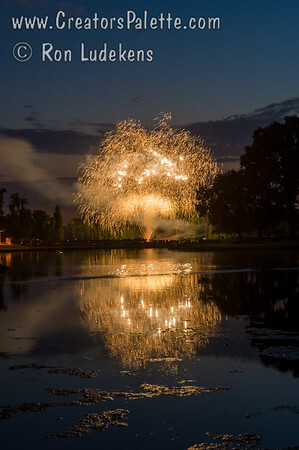 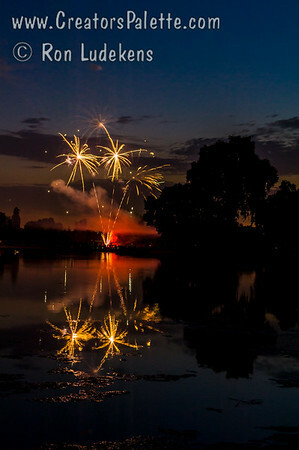 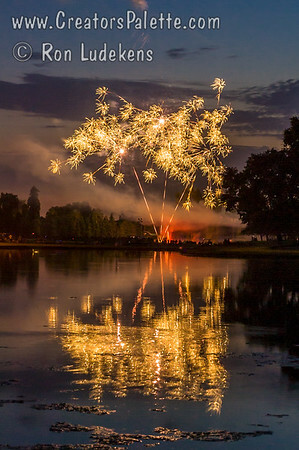 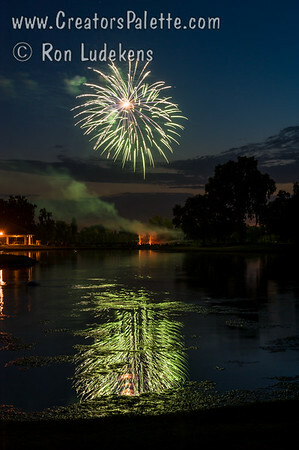 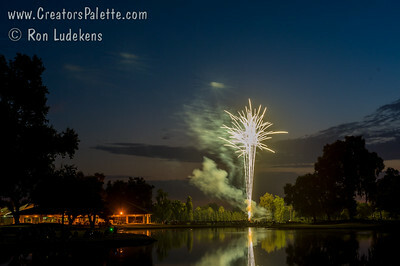 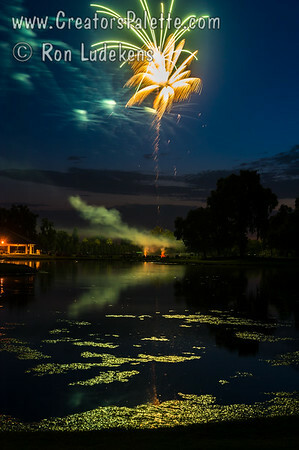 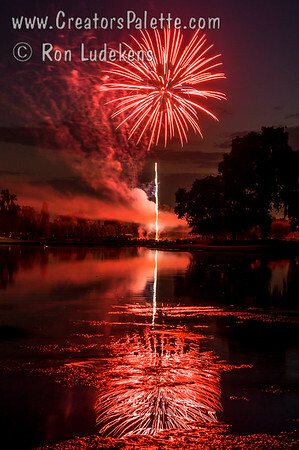 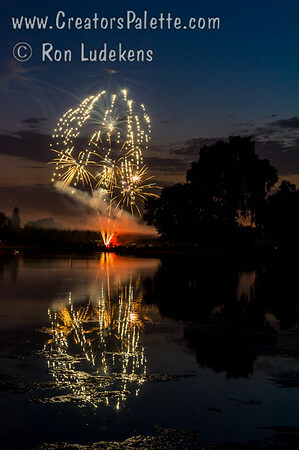 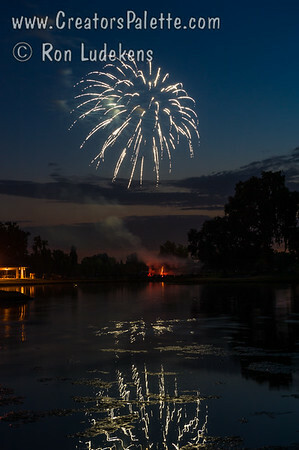 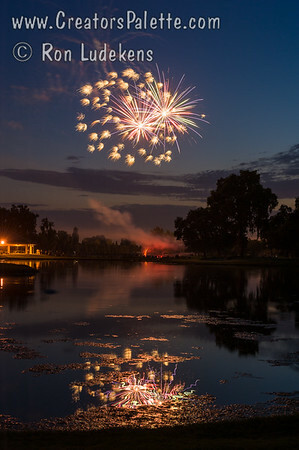 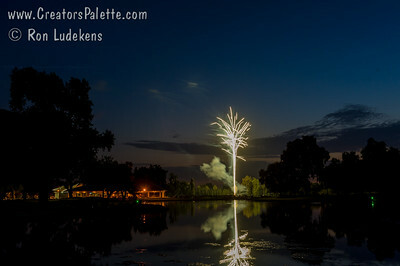 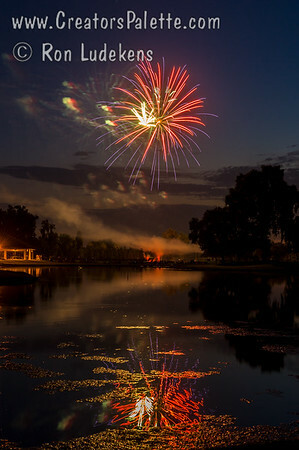 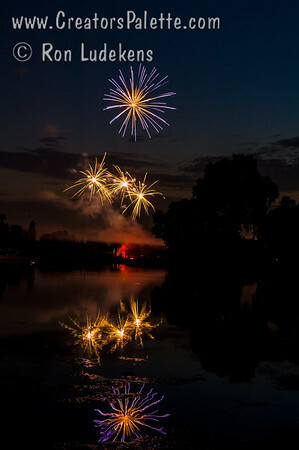 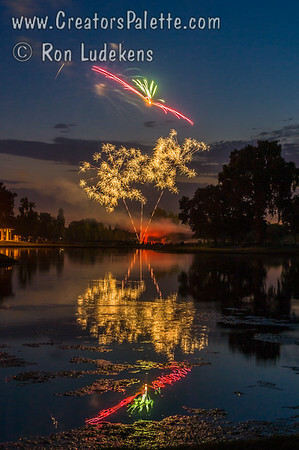 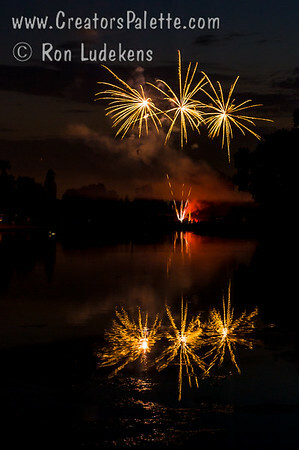 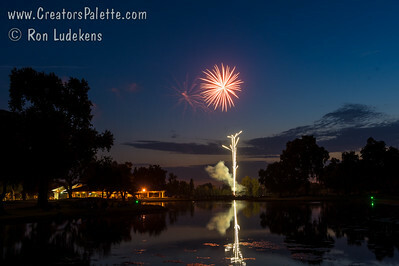 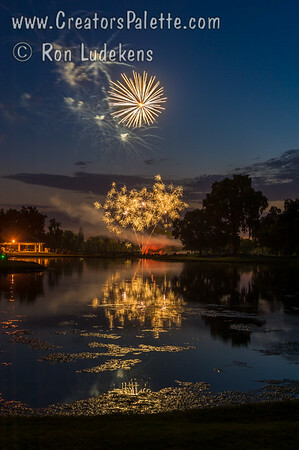 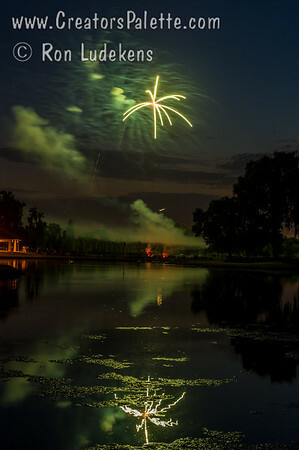 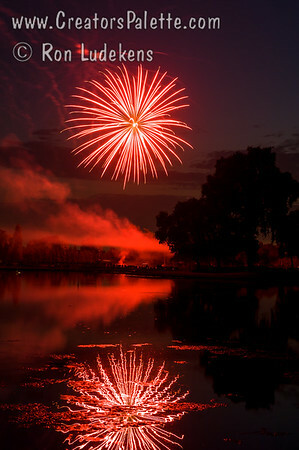 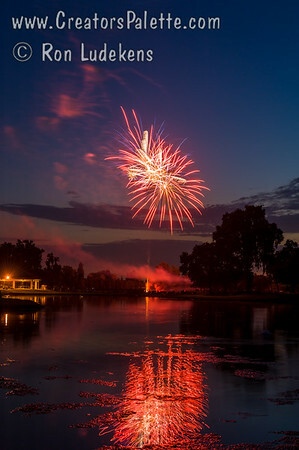 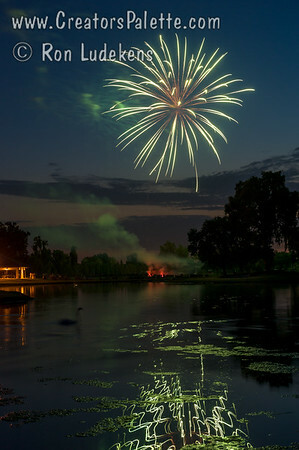 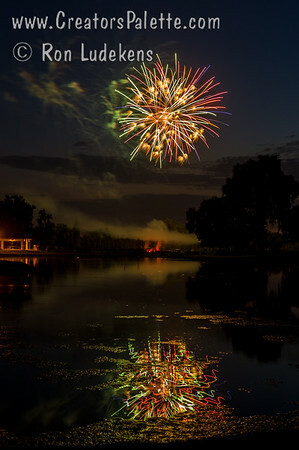 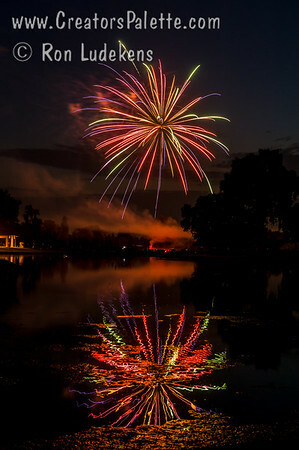 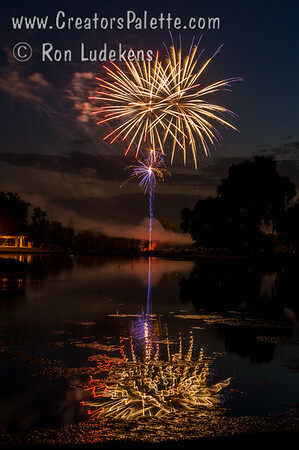 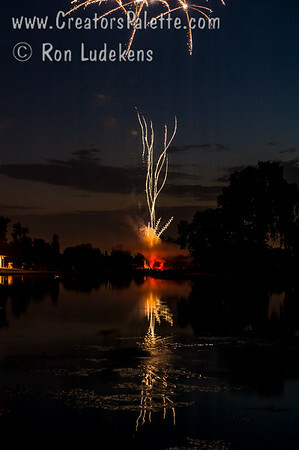 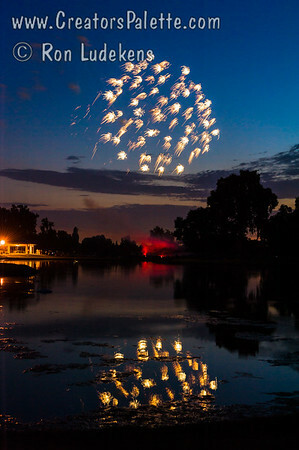 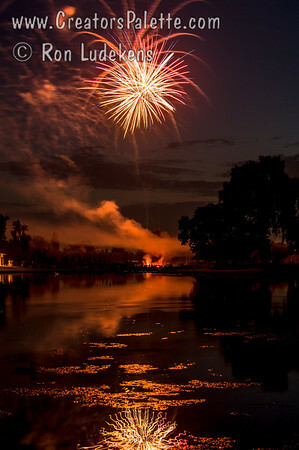 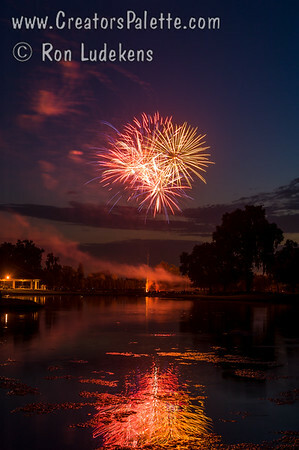 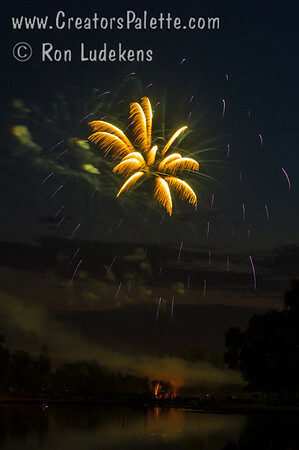 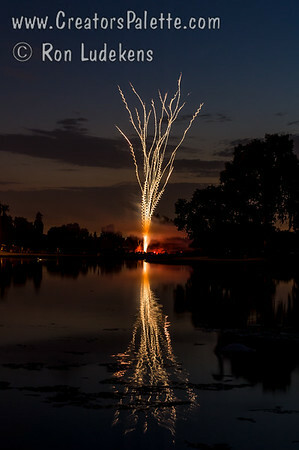 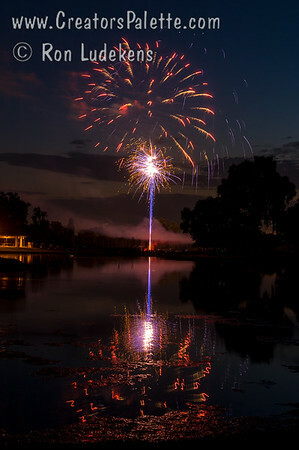 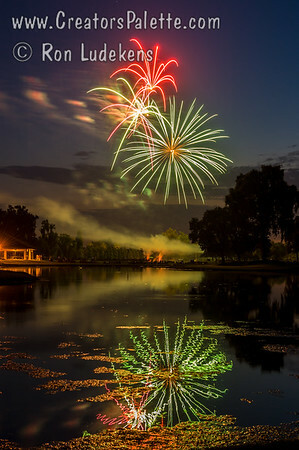 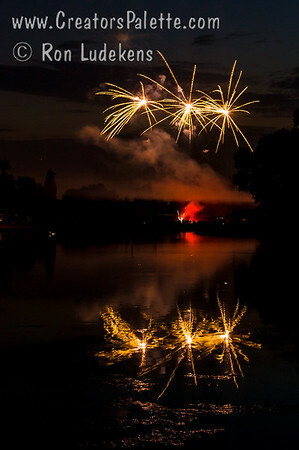 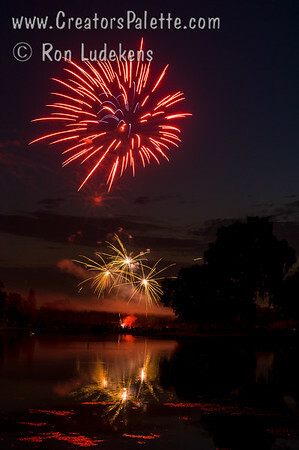 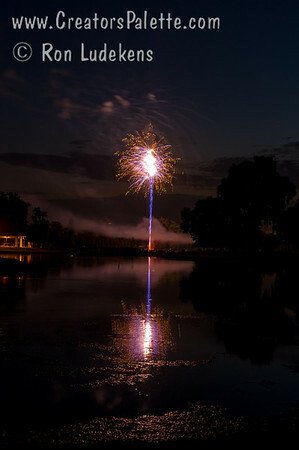 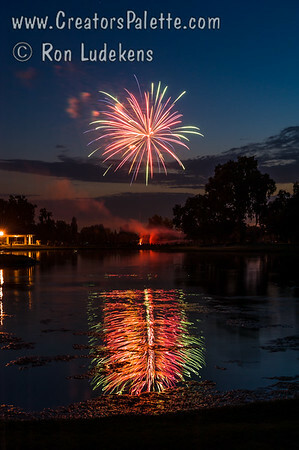 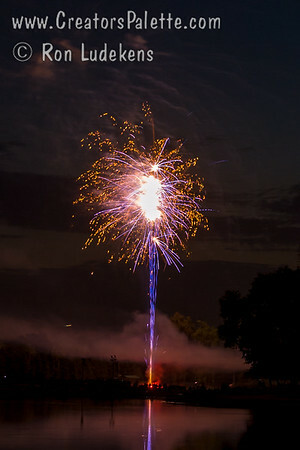 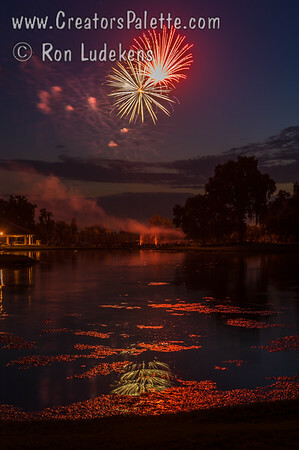 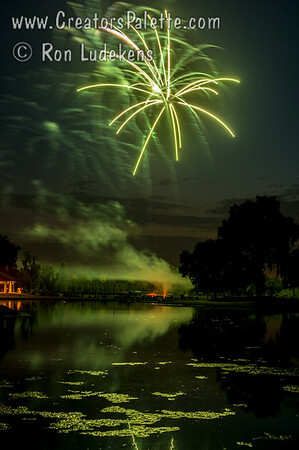 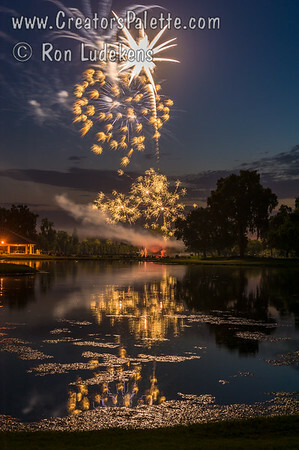 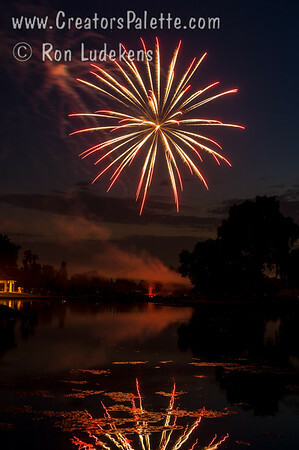 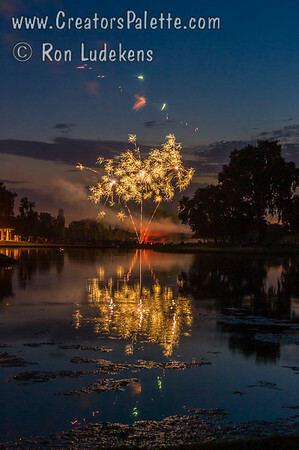 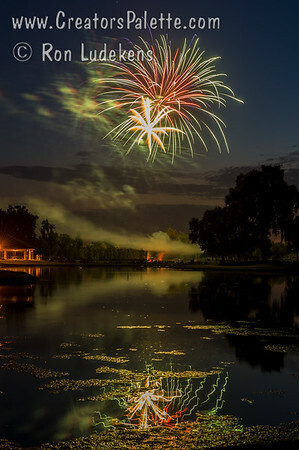 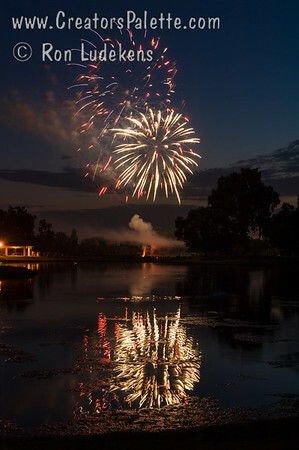 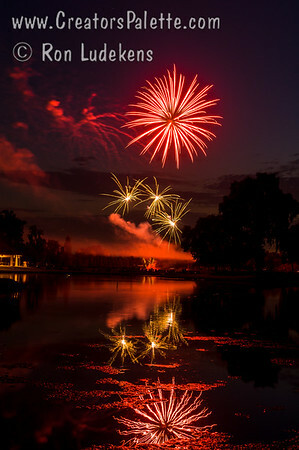 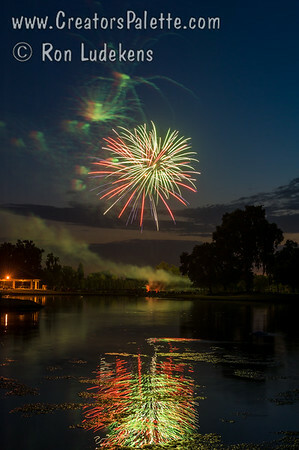 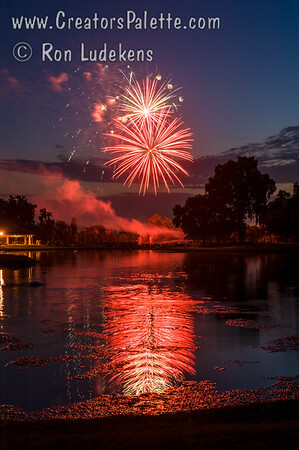 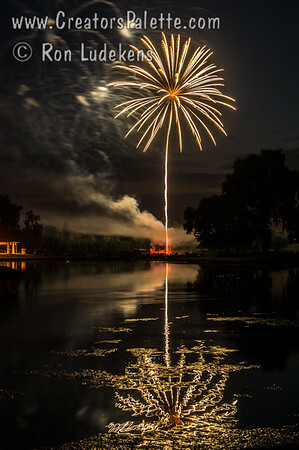 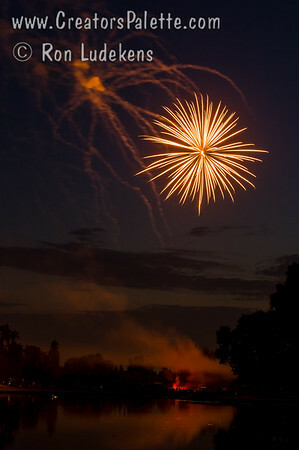 Family friends invited us to the Visalia Country Club for their annual fireworks show. 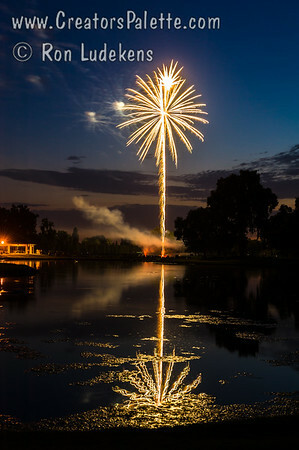 It was nice being able to have the reflection of the lake and no crowds to work around. 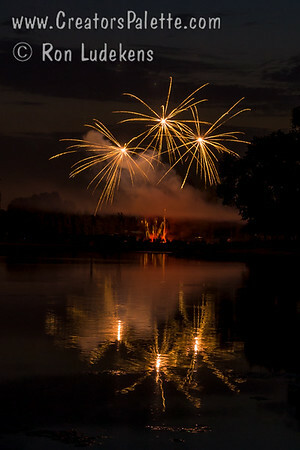 Photos in the order taken.